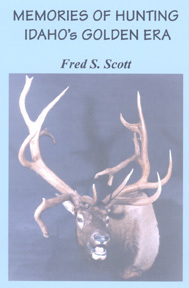 As a hunter-safety instructor and an avid hunter himself, Tom Donovan of Great Falls, Montana, came to realize that many people in Montana and from out of state were craving to hunt in Montana with its rich big game hunting heritage, emphasizing the notion that they were “dying” to hunt in Montana. 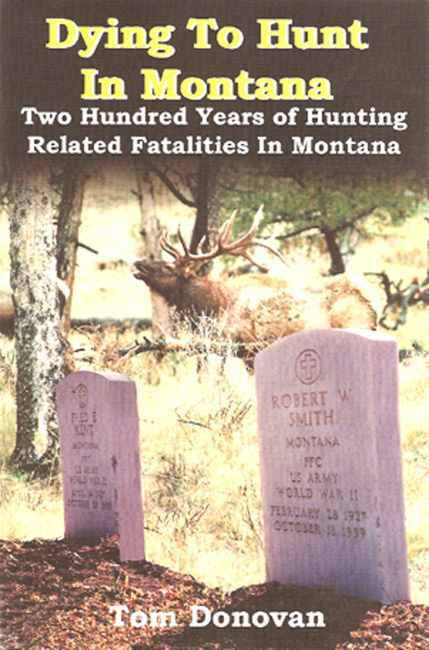 He also realized that many individuals, indeed hundreds of them, had literally died while hunting in the Big Sky Country. 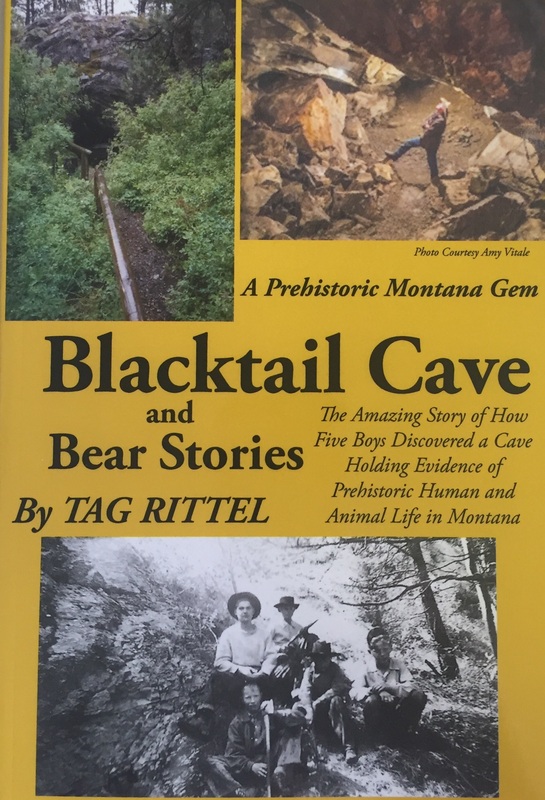 As a result, he’s put together an intriguing, very big book (410 pages) covering nearly 200 years of hunting-related fatalities in Montana – some 830 deaths in all – a fantastic collection of life and death stories tied to a popular component of the Montana lifestyle. Divided into two categories to better illustrate the different way sportsmen and professional hunters or trappers have lost their lives in the activity that they loved. Besides the normal categories of self-inflicted deaths, being killed by a companion or being lost or killed in an encounter with animals (like grizzly bears), there’s also water and health-related incidents as well as deaths caused by miscellaneous circumstances. Recently expanded and updated. 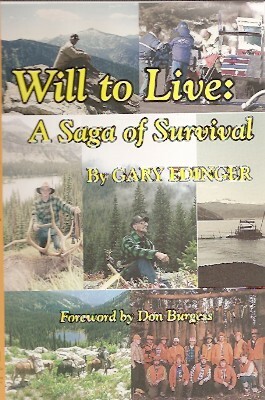 An excellent, even fascinating source book 6x9-inch format, softcover.